"Nothing is worth living for without music." --- Nietzsche . 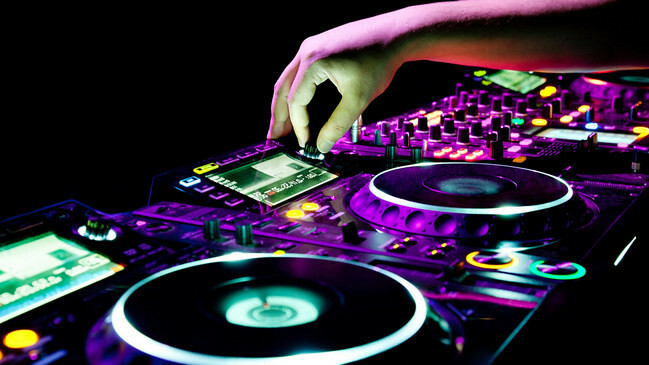 One of the newest types of music is EDM (Electronic Dance Music), which has become extremely popular in only a short period of time. Now, more users are turning to Spotify's curated playlists to discover new EDM songs through EDM Spotify playlists. Here, we've rounded up the best EDM playlist of 2017 so far, updated regularly with all of the latest and biggest tunes of the year. This playlist includes top artists in EDM such as Odesza and Zedd as well as lesser known artists. How to Rip Spotify EDM Hits to MP3 Format for Enjoying on Multiple Devices? If you are Spotify premium user, you should know that you can only stream Spotify music on one device at a time with a network connection and you can only store offline music on max 3 devices. When you are listening to music in a device on one account, if you try to play music on another device with the same account, the music will be paused automatically in the first device. That is annoying! However, streaming your Spotify music on multiple devices is not a intractable thing. All you need to do is to remove DRM protection from Spotify songs/ playlists on your Windows or Mac computer, and then transfer them to your devices for enjoying freely. 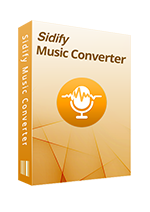 One of the most effective and simple tools in the market is called Spotify Music Converter, which would help you remove the DRM from Spotify and convert the Spotify songs to lossless MP3, AAC, WAV or FLAC format at fast conversion speed, while keeping all ID3 tags and metadata successfully. 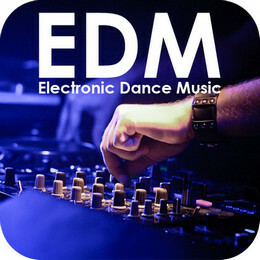 SO that you can listen to your favorite EDM hits on multiple devices without any restrictions.